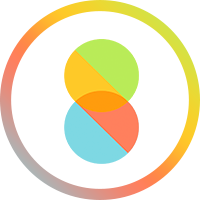 [Announcement] [Announced] Mi Community app has 10+ million downloads on Google Play! Reply to win a Fcode. 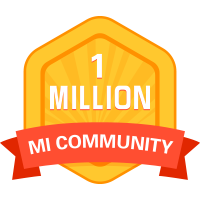 Back in 2016, we started Mi Community with just a few Mi fans. 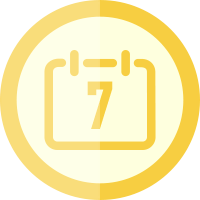 Not only they helped us in posting amazing threads and building up different sections, but they also helped us in finding potential bugs. 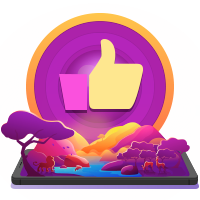 We tried to incorporate their suggestions and over a period of time built up a strong community of Mi fans and then we never looked back! 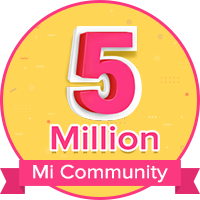 Mi Community has grown today as one of the biggest online tech communities. 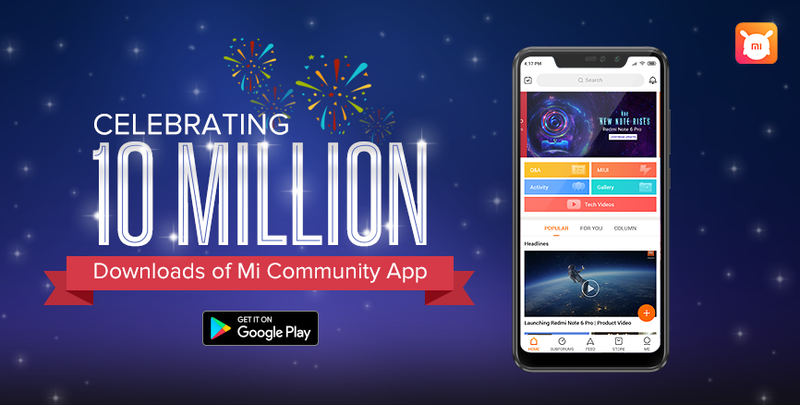 We take pride to share with you that we have 10+ million downloads of Mi Community app on Google Play Store. 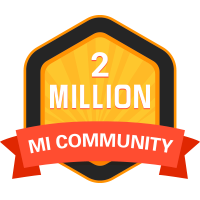 This is a great achievement and we are thankful to all the moderators, special team members, and of course each and every Mi fan who has registered on Mi Community. 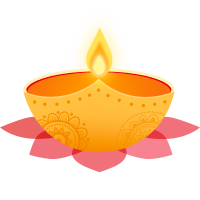 We will add Fcodes to the winner's Mi ID in by 14th Dec, please login to mi.com account to check the Fcode. Congrats to each and every member of Mi Community! Congratulations to the hard working team and all the members of MI Community! 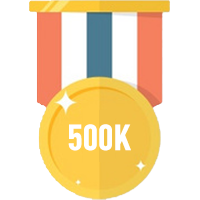 Congratulations to the hard working developers and team members to achieve such a success! Hope it'll grow further and become the greatest community forum for more people.